The word mood is derived from the Latin word modus which means mode or manner. Thus mood means the manner in which the action specified by the verb takes place. The indicative mood is used to make a simple statement or to ask a question. The indicative mood can also be used to express a condition. If you ask me more politely, I will help you. 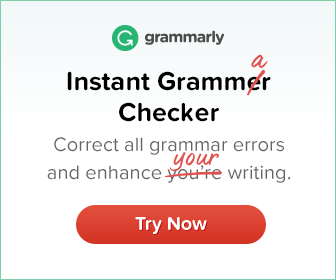 The imperative mood is used to express a command, a request or advice. 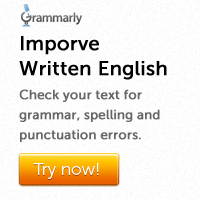 Note that when the verb is in the imperative mood, the subject is not mentioned. The subjunctive mood is used to express an impossible supposition or an ardent desire. If I were you, I would not act in this manner. The subjunctive mood may also express a wish. Examples are given below. The subjunctive mood can be used in the subordinate clause of a conditional sentence. The subjunctive mood may also appear in a noun clause following a verb expressing a wish, suggestion or recommendation. The jury recommended that the convict be released at once. When the verb is in the subjunctive mood, ‘be’ is used in the present tense and ‘were’ in the past tense.